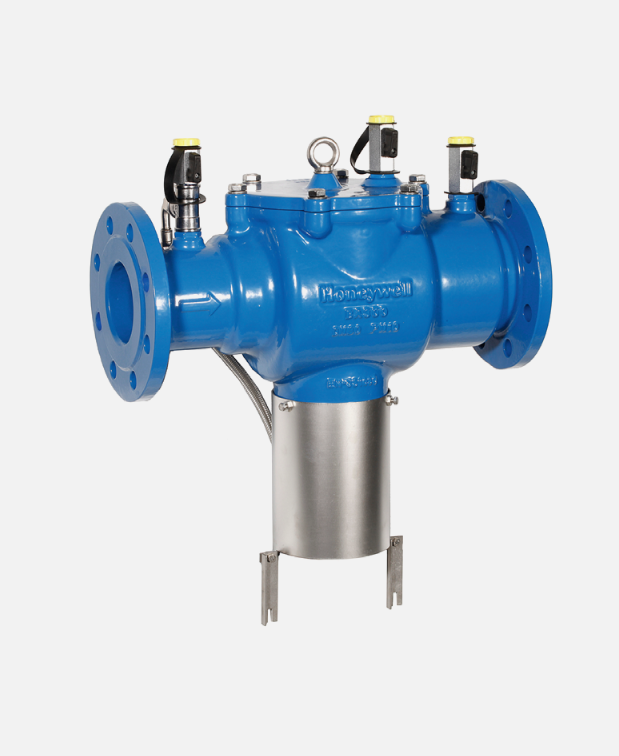 If you have been asked to install an RPZ valve or have an RPZ valve on your premises, then we can assist you with the testing and maintenance, supply and installation of any RPZ valves nationwide. As a proprietor or manager of commercial property using mains feed water for your business use, it is your responsibility to check that your business complies with the water regulations. You are responsible that used water is not wasted or the use of the water for your business does not present a risk of contamination to the water supply. It is a legal requirement to comply with the requirements of the water regulations .Failure to do so would be a criminal offence and may result in legal enforcement action being taken and the water supply shut off to the premises. • RPZ Valve one stop solution to all your RPZ valve requirements. We work on behalf of many Legionella/ Environmental companies and FM companies up and down the country on many different types of sites, from Schools to Hospitals to ports and industrial sites, we do them all. When working on behalf of our clients we always up hold our clients customer service values and operate in a discrete manner, none of our vans are sign written and our work uniforms only state we are RPZ valve testers, we are RPZ valve specialists.